Reduced price! 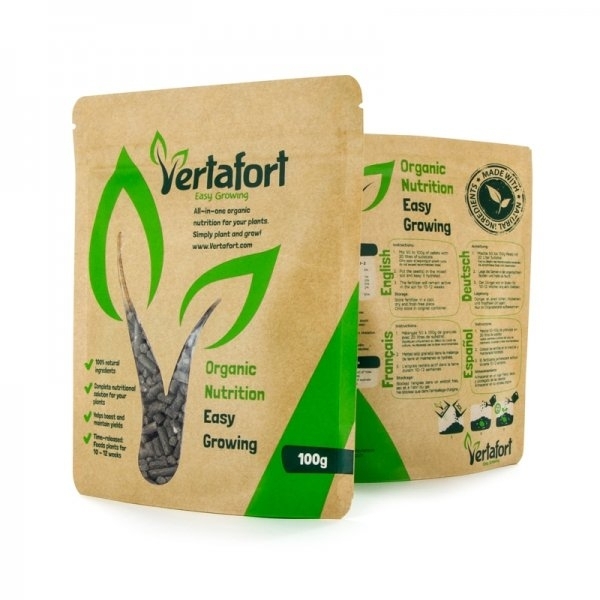 € 27.50 tax incl. 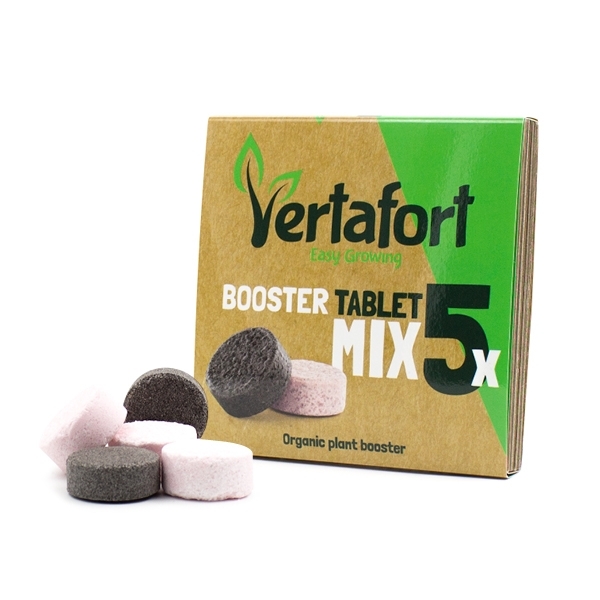 Designed to provide your plants with all the macro and micro elements they require to be strong and healthy, the Vertafort Booster Tablets Mix Pack contains integrated boosters refined for the vegetative and flowering stages, helping to provide an excellent nutrient intake and a fast root system growth. 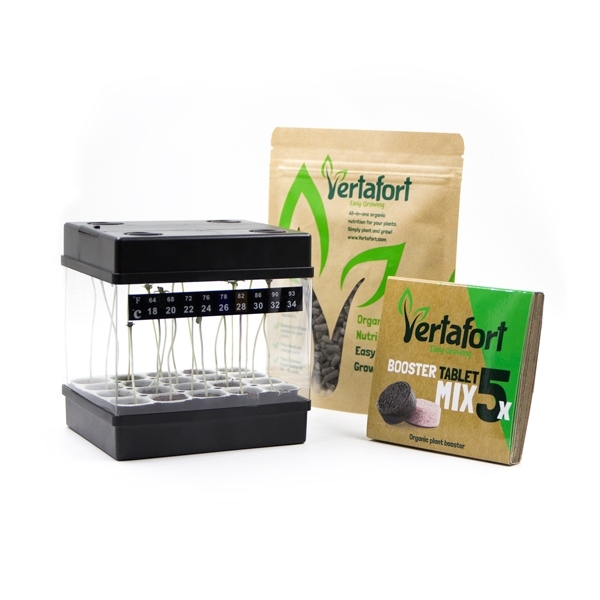 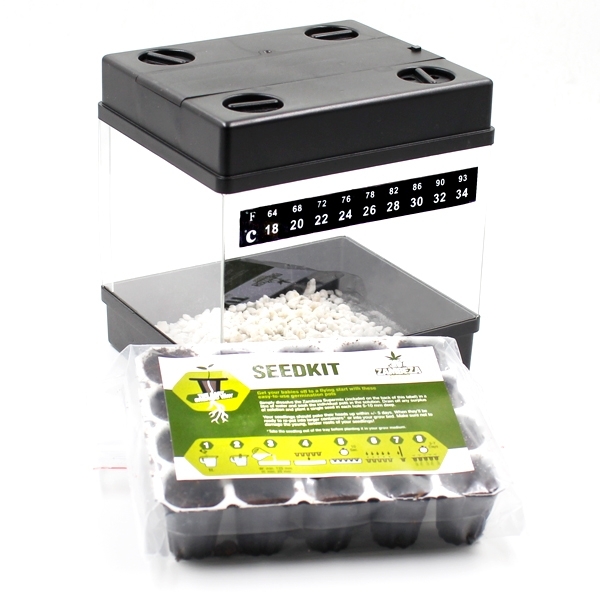 Use the growth booster throughout the entire vegetative stage from sprout and then switch to the Bloom Booster Tablet to increase your bud production.